You deserve a shower you can’t help but sing in. 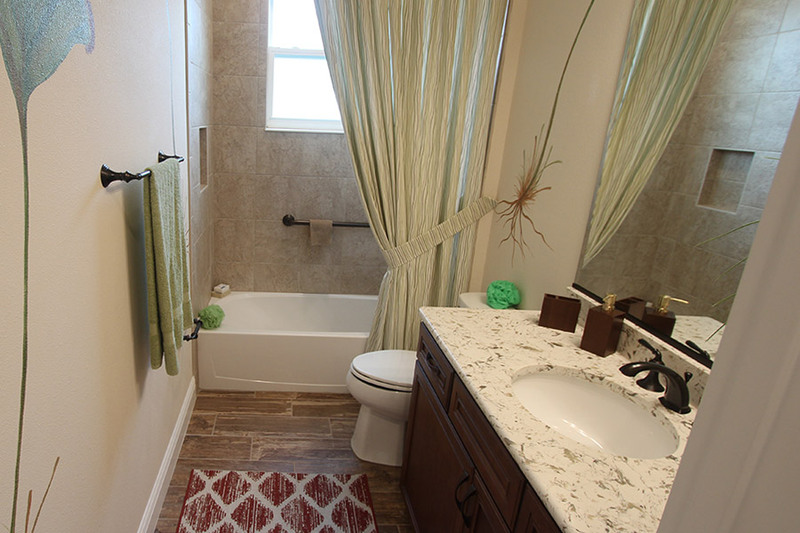 Did your beautiful new home come with a less-than-ideal shower? Want to swap out a bathtub for an easy-entry shower? Ready for a safer, less slippery shower? Need a senior-friendly or disability-friendly shower? Time for a more attractive, modern shower? Discover custom shower remodeling without the major renovation, mess, noise, and inconvenience. We fit your new shower into the existing space without tearing your bathroom apart. And since we’ve been working with The Villages for as long as it’s been around, we have extensive experience with ADA standards and meeting the needs of the 55+ community. 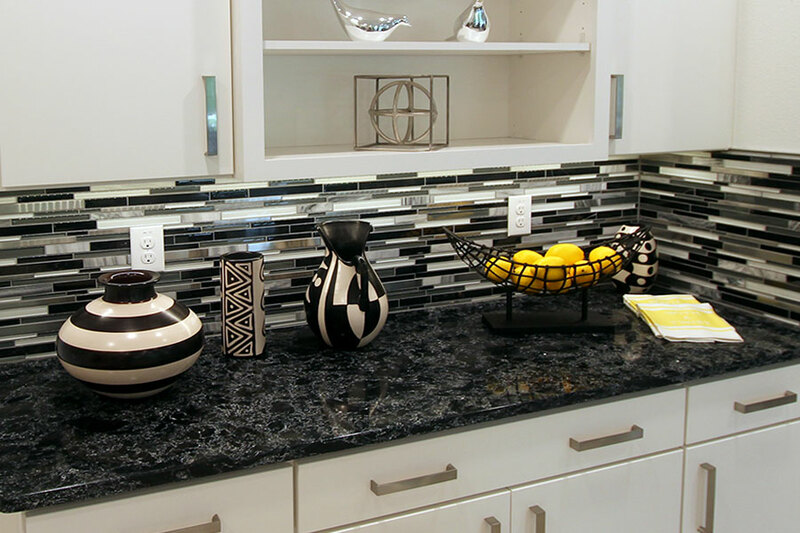 Interested in a gorgeous new kitchen backsplash? Our talented ceramics workers can do that too!